In this Dec. 13, 2016, file photo, Kanye West enters Trump Tower in New York. 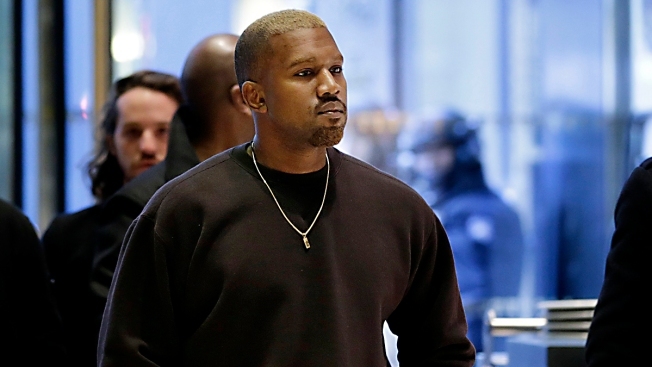 Rapper Kanye West is headed to the White House on Thursday. White House press secretary Sarah Sanders said Tuesday that West is scheduled to have lunch with President Donald Trump and meet with Jared Kushner, Trump's son-in-law and senior adviser. Sanders says they'll talk about manufacturing, prison reform, preventing gang violence and reducing violence in Chicago, where West grew up. West is married to reality television star Kim Kardashian West, who successfully pushed Trump to grant a pardon for a drug offender this year and has met with senior aides regarding criminal justice reform. 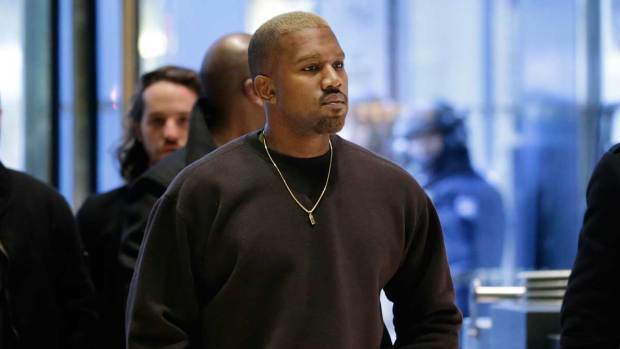 In video taken on Dec. 13, 2016, Kanye West enters Trump Tower in New York City. The New York Times first reported news of West's visit.